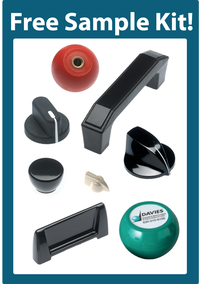 Plastic knobs with clear skirts are used primarily in the food service equipment and electrical industries. The clear skirt accentuates the printed graphics and gives it a “pop” unlike conventional aluminum skirts. Another benefit of using a clear skirt is the ability to print on the back side of the skirt, which even after many years won’t rub off like traditional pad printing on the top side of the skirt. Want to learn more about clear skirts? 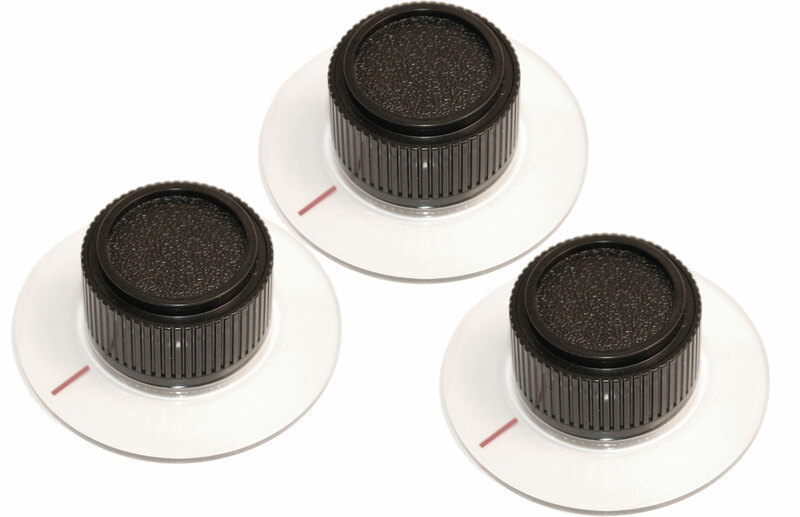 View the clear skirt part specification and search for additional skirted control knob information.